Status Awareness Systems (SAS) is pleased to announce that following an extensive selection process by the Fédération Internationale de l’Automobile (FIA), SAS has been confirmed as the timing, tracking and connectivity solutions’ provider for the 2018-2022 FIA World Rally Championship seasons. The FIA is the governing body for world motor sport and the federation of the world’s leading motoring organisations. Founded in 1904, with headquarters in Paris, the Fédération Internationale de l’Automobile (FIA) is a non-profit making association. It brings together 245 national motoring and sporting organisations from 143 countries on five continents. The FIA World Rally Championship (WRC) pits drivers and production-based cars against some of the toughest and most varied conditions on the planet. Established in 1973, the WRC is widely regarded as the most challenging motorsport championship in the world. In 2018, the roads on this epic motorsport adventure are spread across 14 countries, with 13 rallies on everything from snow packed forest tracks to rock-strewn mountain passes. SAS is excited to bring their industry-leading safety product RallySafe to the FIA World Rally Championship. 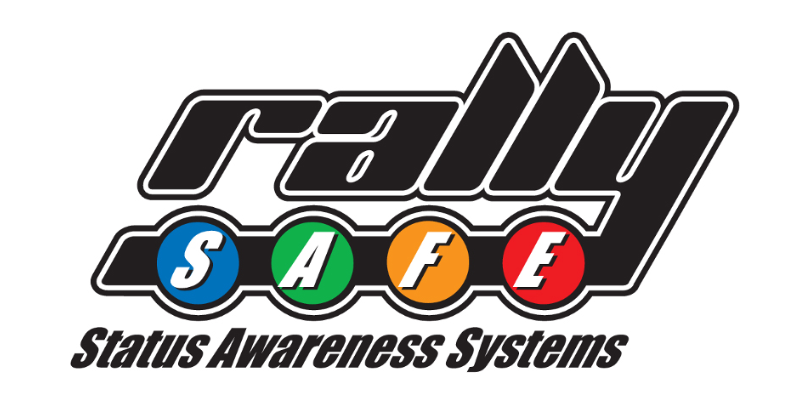 Launched in 2010, RallySafe is an innovative rally management system providing advanced safety, timing and tracking features to rally organisers, competitors and spectators. Since its inception, the team at SAS has worked tirelessly to expand the platform with an ever-increasing range of advanced features, servicing over 100 events annually ranging across 16 countries. The FIA’s selection confirms both RallySafe’s status as the world’s leading rally management platform and SAS’s position as a global leader in automotive timing, safety and tracking solutions. SAS is committed to providing the FIA World Rally Championship with the best possible solutions for the coming five years. See the FIA’s official announcement here. Will RallySafe be charging users for tracking info from Monte Carlo onwards??? Looking forward to develop a great safety device, this will be a great asset to organisers and crews. If you see us in Autosport please call in.